Join Culture Push and artist Christina Freeman, whose work UltraViolet Archive is currently featured in Queens International 2018: Volumes, for the launch of the first print edition of PUSH/PULL, the Culture Push online journal. This issue will focus on artistic freedom and expanded notions of censorship, including conversations with Dread Scott, Svetlana Mintcheva of the National Coalition Against Censorship, and Srirak Plipat of Freemuse, an independent international organization advocating for and defending freedom of artistic expression. 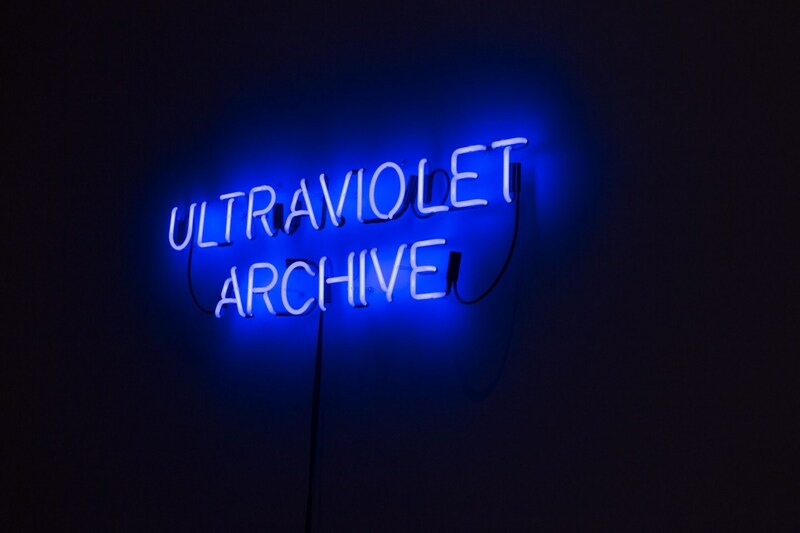 UltraViolet Archive is a collection of endangered creative works including films, graphic novels, music, literature, visual and performing arts that were formerly banned, challenged, or partially censored. For Queens International 2018, the interactive collection and installation focuses on works on loan from the Queens Library that are set in or challenged in New York, or authored by New Yorkers.